Mirror Hire and Event Theming Hire for your next special event or function. 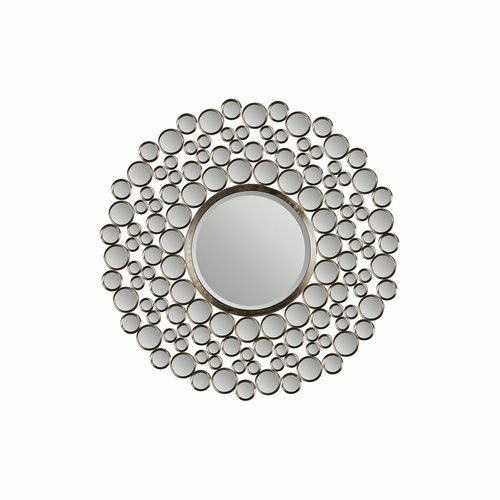 Chose from a variety of Mirrors to help make your event more elegant and stylish without breaking your budget. If you can’t find what your looking for , please get in touch to learn more about our complete range of event styling products and accessories.